This has always been one of Richard's favourite images - and you can see why - but it has only recently been available as a scarf. 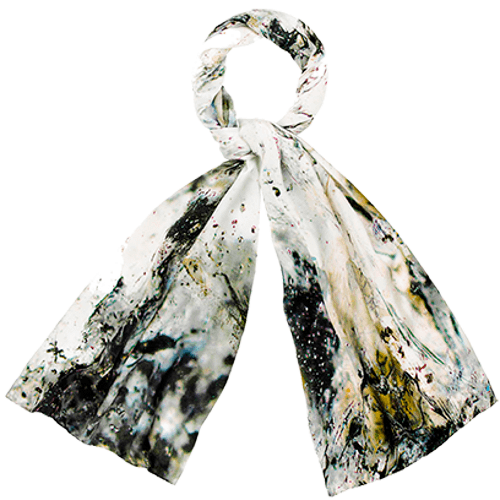 This is a long and comparatively narrow 198 x 68 cms Modelle satin silk scarf that is easy to wear casually everyday, and for more special occasions, the satin silk giving it a very natural, but luxurious feel. The silk was sourced in China, and printed in Como, Northern Italy. It has been on sale in luxury stores across UK, Europe, USA and Australia.